BSkyB has completed its acquisition of Virgin Media Television following regulatory approval in the Republic of Ireland and renamed the business the Living TV Group. In completing the acquisition, which includes channels Bravo and Living, Sky has paid Virgin Media an initial £105m and will pay up to an additional £55m when the deal is approved by the UK authorities. 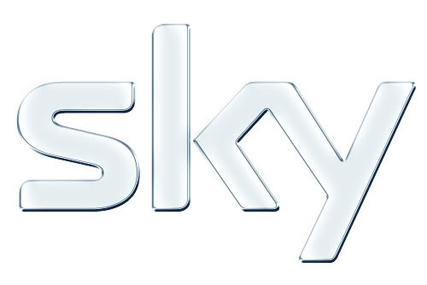 As channels from both groups are broadcast in the Republic of Ireland Sky was required to get regulatory approval from the Irish authorities and though pre-approval was not needed in the UK Sky is understood to be proactively discussing the deal with the Office of Fair Trading. The sale was formally announced in June after over a year of speculation and includes all VMtv channels, Living, Livingit, Living Loves, Challenge, Challenge Jackpot, Bravo, Bravo 2 and Virgin1, and their related websites. In addition to the cash payment to Virgin Media the two operators have entered into a number of agreements providing for the carriage of a number of Sky standard and high-definition channels on Virgin’s platform. The deal also expands Sky's portfolio of basic pay TV channels and eliminates the carriage fees, in the region of £40m, it paid for distributing VMtv channels on its TV services. Sky will also assume responsibility for selling advertising for Living TV Group from Virgin Media-owned Ids from January 2011. Since the Sky-Virgin deal was announced it has emerged that Ids' other major sales contract, UKTV, is to move to Channel 4 in January 2011 and Virgin Media is set to close Ids. Sky has not licensed the Virgin brand and is yet to announce the new identity of the Virgin 1 channel. A spokesman for the OFT had not confirmed a timeframe for UK approval by the time of publication. Will Desmond be a white knight for Five?